Established in 1934 by the De La Salle Brothers, St Patrick’s Grammar School, Downpatrick is a Catholic boys’ grammar school, although girls are accepted in the Sixth Form. St Patrick’s is a specialist school in humanities and has a long tradition of success, not only academically but through the development of pupil’s talents in extracurricular activities. The school offers a wide range of clubs and activities for pupils to develop their self-confidence and resilience. Since the Northern Ireland Assembly abolished the previous 11+ process, a number of post primary schools have continued to use a selective admission policy. Currently, 34 schools have joined the Post Primary Transfer Consortium (PPTC), including St Patrick’s Grammar School, Downpatrick. Each of the schools in the PPTC use the same standardised entrance assessment to determine admission. Pupils whose sibling has completed his/her grammar school education at St Patrick’s Grammar School. For more information on the admissions process or oversubscription criteria at St Patrick’s Grammar School, email info@stpatricks.downpatrick.ni.sch.uk or call the school on 02844 619722. St Patrick’s Grammar School, Downpatrick, hosts an Open Evening in late January for parents of primary 6 and 7 pupils who might like to attend the school. The Principal will open the event and then there will be an opportunity to take a tour of the school and learn more about the school’s curriculum. To apply for a Year 8 place, parents should complete the registration form on the PPTC website. The PPTC also provides guidance notes for parents for further information. GL Assessment sets both test papers for the St Patrick’s Grammar School Transfer Test – one in English and one in maths. 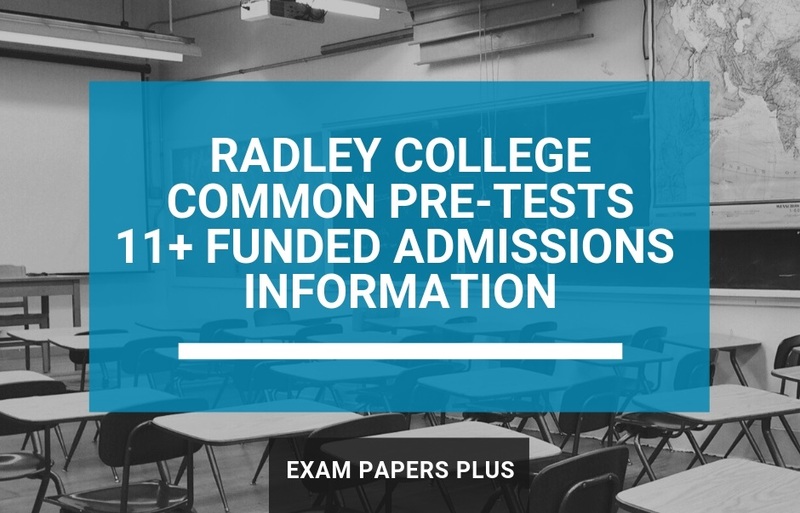 In both papers, all questions are multiple-choice and each assessment paper has an assessment booklet, containing any reading passages and questions, and a separate answer sheet. Children will also be given the opportunity to do some practice questions before each marked test. The comprehension questions make up 60% of the paper’s total mark, while the spelling punctuation and study skills questions make up the remaining 40% of the total mark. The maths paper lasts for 45 minutes and has 45 questions. The content of the paper mostly reflects the school curriculum in Northern Ireland, although there are some questions covering areas which may not feature in any curriculum, such as elementary logic, included to assess intuitive understanding. Most questions have been written either to assess the understanding of mathematical concepts and processes, or to assess the use of mathematics as a practical skill in a range of everyday situations. 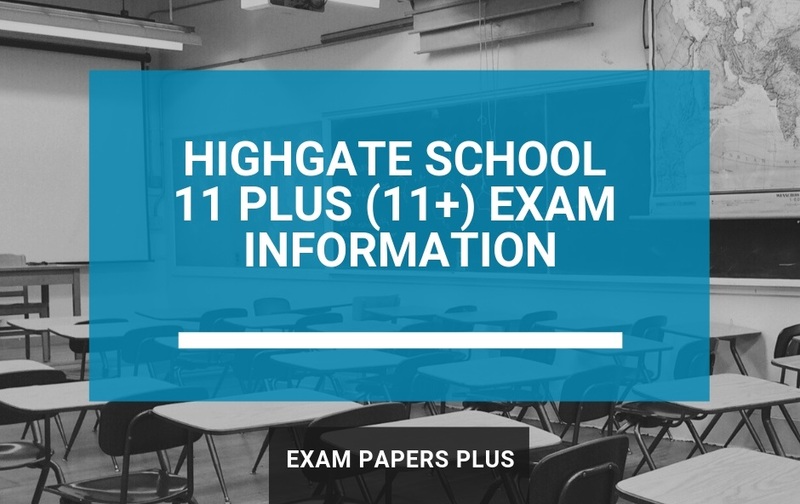 Scores for both papers are age standardised and parents will receive the results via post in the following January. The PPTC website also has a useful FAQs page that provides further information about the transfer test. How to Prepare for the St Patrick’s Grammar School Downpatrick 11 Plus (11+) Transfer Test? For students to have the possible chance of gaining a Year 8 place at St Patrick’s Grammar School, they need to invest additional time into revision. Most children at this age respond better to short bursts of revision and just 20 minutes a day can make a real difference to their knowledge. One of the best ways of highlighting any knowledge gaps quickly is to use practice exam papers. At Exam Papers Plus, we publish 11+ papers that come complete with answers, enabling parents to accurately measure their child’s performance and track their improvements. The information provided about St Patrick’s Grammar School Downpatrick was believed to be correct at the time of publishing. However, please be aware of future changes. We advise you to contact the school directly if you are unsure of anything. School contact details are provided within the post.